Every year I have the personal goal of reading 50 books, and I usually get somewhere around 25-27, but this year I haven’t finished a single one so far. This is distressing. So, yesterday I got two books from the library! And somehow I’m already halfway through the first one. I’m impressed with myself, mostly because lately it’s been hard to focus on one thing for such a long period of time. 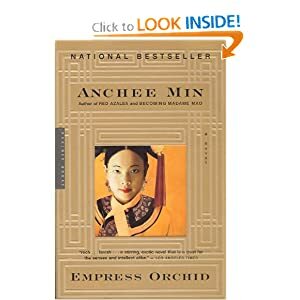 Right now I’m reading Empress Orhid, by Anchee Min. I read Min’s memoir, Red Azalea, after I heard her speak at PLNU’s Writer’s Symposium By The Sea a few years ago and I like her writing style. 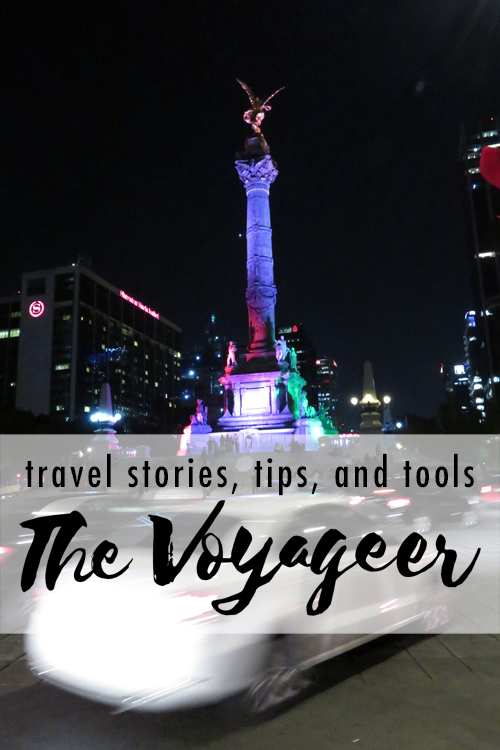 She uses detailed descriptions but doesn’t let it bog down the movement of the book. Click the book to be taken to the Amazon page. 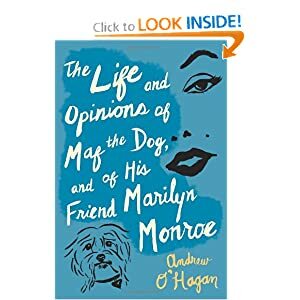 Next is a book I saw reviewed a while ago in Vogue or Vanity Fair or some magazine, it’s called The Life and Opinions of Maf the Dog, and of His Friend Marilyn Monroe by Andrew O’Hagan. Evidently it’s a peek into Monroe’s life through the eyes of her dog. Sounds cute and I can’t wait to finish Empress Orchid to begin this one. Again, click the book to go to Amazon. 50 books a year is an awesome goal! I feel like, if it wasn’t for schoolwork, I would actually possibly have a shot at doing that. Let me know how these books are! I need a new good one to read! I’ve read 7 books this year so far! My goal is to read 25 I’ve always been inspired by your reading goals, and though I love reading in the past years I’ve never made time to sit down and read..this year it’s going to be different!